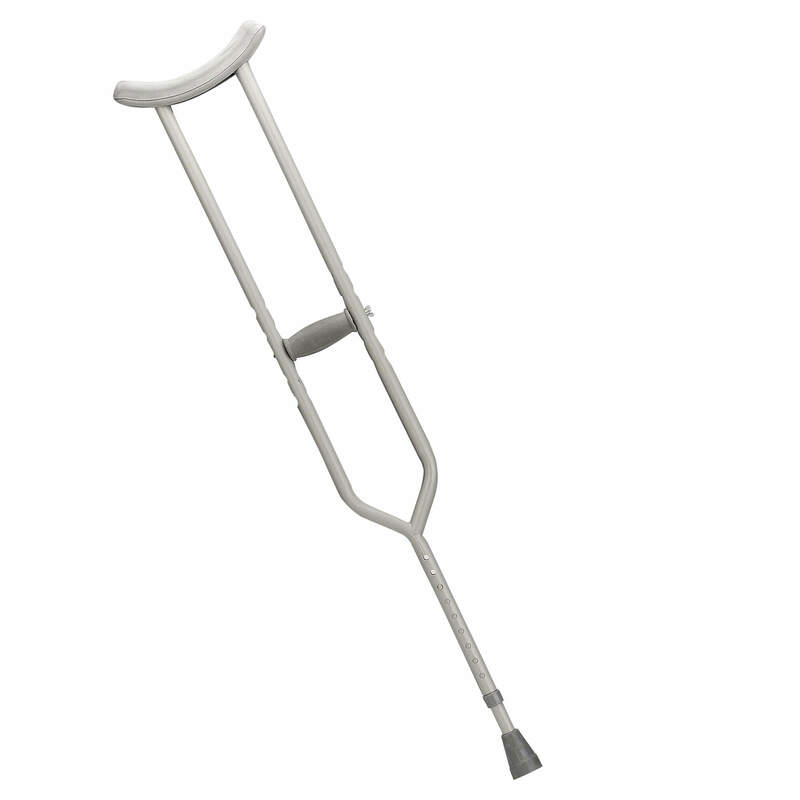 Towson Medical Equipment offers Crutches for sale in Baltimore, Columbia and Washington DC. 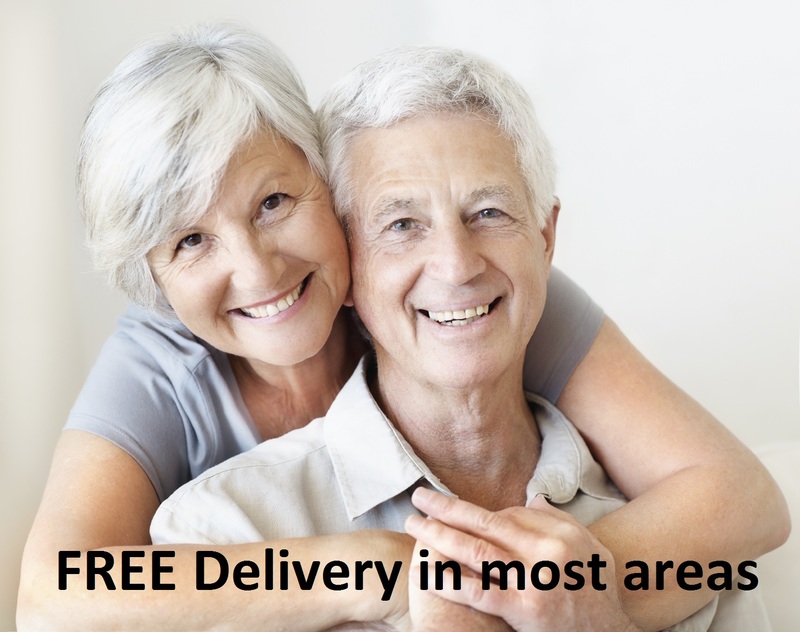 Towson Medical Equipment’s best sellers is our canes and crutches for sale helping individuals with disabilities, chronic conditions and other mobility issues live more independently, improve their quality of life and achieve more positive health outcomes. 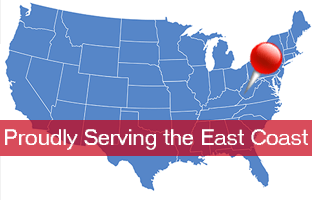 We are one of the largest suppliers of canes, crutches, forearm crutches, quad canes, and more in the Baltimore and DC Metro areas. We offer great prices on all items, as well as comprehensive support from a team of experienced salespeople. You can find our current inventory of canes and crutches for sale below. For assistance locating a specific item you don’t see here, contact a sales representative directly by phone or email.